The holiday season is one of my favorite times of year and I’m a sucker for all the festive decor. We celebrate everything with our kids – Hanukkah, Christmas, you name it! I like to look for alternate ways to bring in the holiday spirit since we don’t always get a Christmas tree. 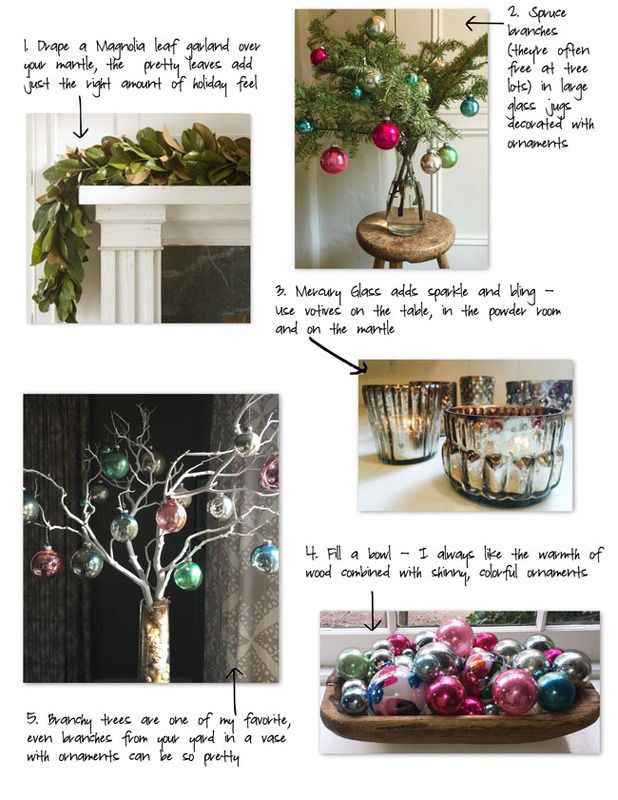 Here are some ideas, a few of which I’ve got going in my house this year.